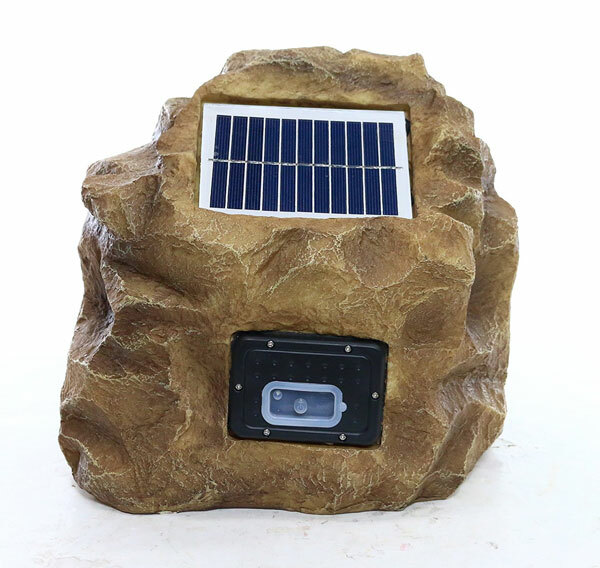 Here is a solar-powered speaker that looks like a rock and charges with solar power. The Alpine Solar & Bluetooth Rock Speaker has a range of 50 feet. It runs for up to 10 hours on battery. 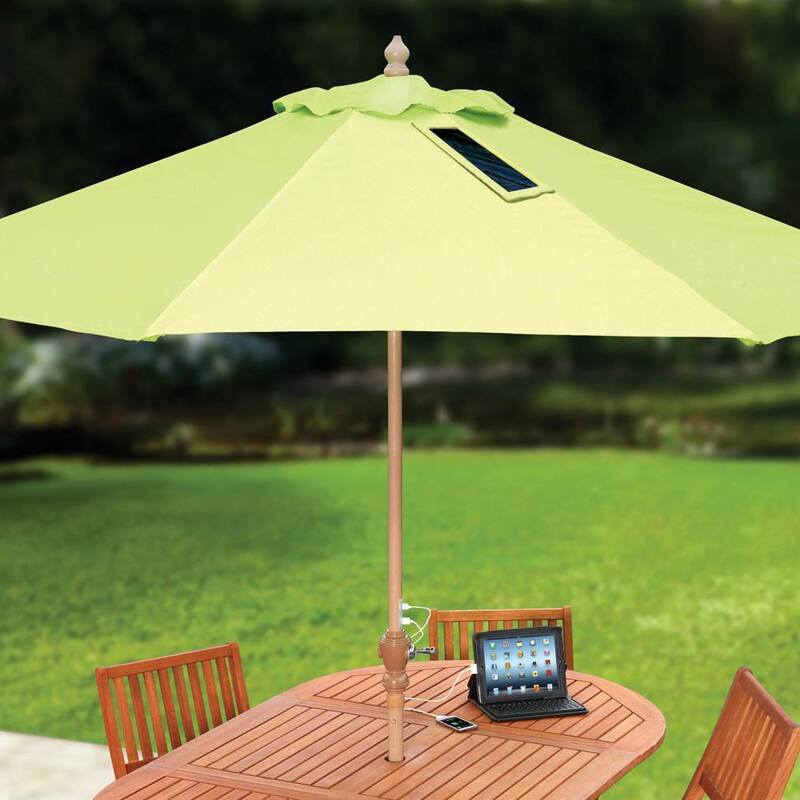 Since it is solar powered, you can recharge it in the sun. This rock speaker is weatherproof and ready for outdoor use. You can use the speaker even on cloudy days. 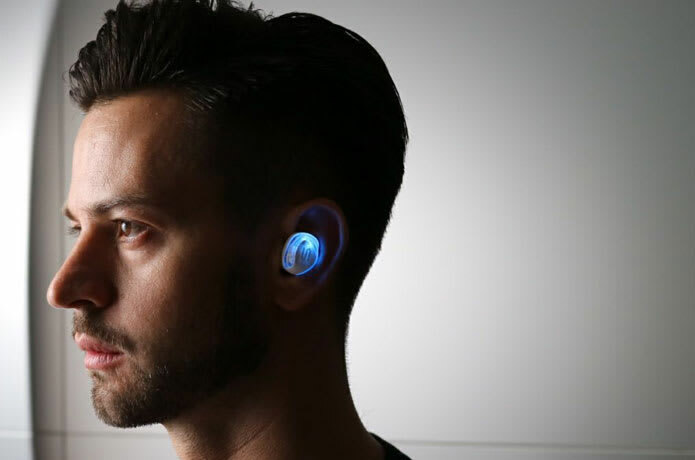 It has a 4″ full range speaker and works with iOS, Android, and Windows devices.